Radio [itvt]: Lingospot and SeeSpace Team Up for "Augmented TV"
Lingospot, a provider of automatic scene-level TV metatags and metacontent, last week announced a partnership with "augmented TV" company, SeeSpace. The latter has developed an ACR-enabled device dubbed InAiR, which, when connected via HDMI between a TV and a set-top box, enhances programming with what the company describes as "a rich, dynamic and animated viewer experience using the main TV screen as well as the space between the screen and the viewer" (the experience is designed to work on 2D, 3D and 4K TV's). 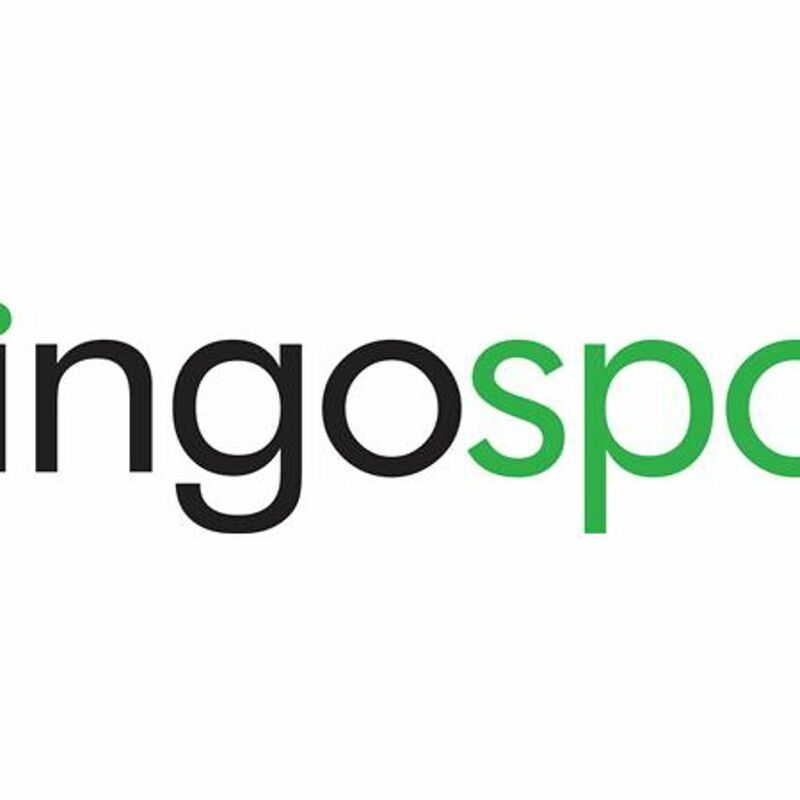 The deal with Lingospot will see the latter powering the content for InAiR's augmented-TV experience: the company uses natural language processing, semantic search, image analysis and machine learning technologies to analyze "multiple modalities" of a TV broadcast and automatically extract metadata; and then enhances TV viewing by adding relevant metacontent, such as articles, photos and tweets. In this recorded interview with [itvt] editor-in-chief Tracy Swedlow, Lingospot co-founder and CEO, Nikos Iatropoulos, and SeeSpace co-founder, Anne-Marie Roussel, discuss their companies' new deal and the ways in which they are collaborating to enhance the viewing experience.